Smithsonian Magazine ‘s September 22 celebration opens the doors to some of the region’s best cultural institutions. One of the best things about Seattle is the variety of our quality museums. Having a world-class art museum or two is essential, but how many other cities also have top notch places dedicated to pop culture, aerospace, and African American and Asian American culture? But the truth is, most Seattleites probably haven’t experienced them all. Now you have a chance to chip away at your unseen museum list without spending a dime. On Saturday, Sept. 22, Smithsonian Magazine hosts Museum Day, providing free tickets to a multitude of cultural institutions across the country. 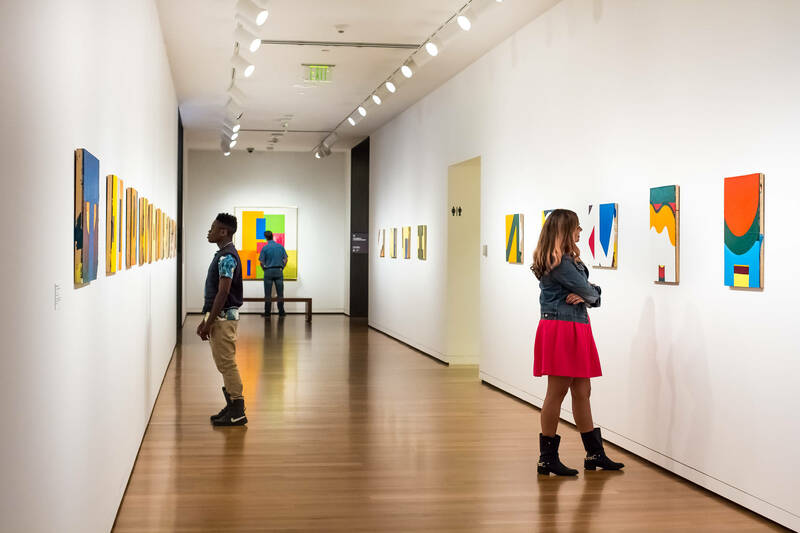 That includes 29 participating museums in or around Seattle (although some on that list—like Frye Art Museum and Bainbridge Island Museum of Art—are already free, so we highly suggest choosing others). All you have to do to claim the free tickets is go to the Smithsonian’s website, pick a museum (you can only pick one), and enter your email. It’s that easy. The slate of regularly ticketed local museums consists of Seattle Art Museum, MoPop, The Museum of Flight, Burke Museum of History and Culture, MOHAI, Wing Luke, Northwest African American Museum, and Henry Art Gallery. Depending on your fancy, that means you could see aristocratic Japanese relics (SAM), an Apollo command module (Flight), an encapsulation of Pearl Jam’s legacy (MoPOP), contemporary portraits of blackness (NAAM), an exploration on how cable TV rose to prominence (MOHAI), and more. With so many regional options, you could also make Museum Day into a mini day trip by venture outside of the city limits. Maybe head down to Tacoma to check out the Museum of Glass, Tacoma Art Museum, or the Washington State History Museum. You could also get an alternate transportation fix by visiting Snoqualmie’s Northwest Railway Museum or Kent’s Hypdroplane and Raceboat Museum. There’s really not a bad choice, so grab a free ticket.